With My Proven ProHusband System, Easily Experience Excellence In The Most Rewarding Role Of Your Life. This is an ONLINE | ONE-ON-ONE interaction like nothing you have experienced before. You will be guided through each lesson by the maestro himself, giving you the best possibility of success. WOULDN'T YOU LIKE TO HAVE ACCESS TO ALL OF THE TOOLS AND STRATEGIES YOU NEED TO MAKE YOUR WIFE HAPPY AND ENSURE YOUR MARRIAGE IS SUCCESSFUL? The Pro Husband Training System is a professional strategy that uses a combination of videos, worksheets and team exercises you can do with your wife. It is the long-sought after “Blueprint” for a meaningful relationship. We also offer One-On-One Virtual Coaching as well as Group Coaching through our powerful Boot Camps. Our curriculum is flanked by a host of other original resources that you can get excited about using in your marriage. 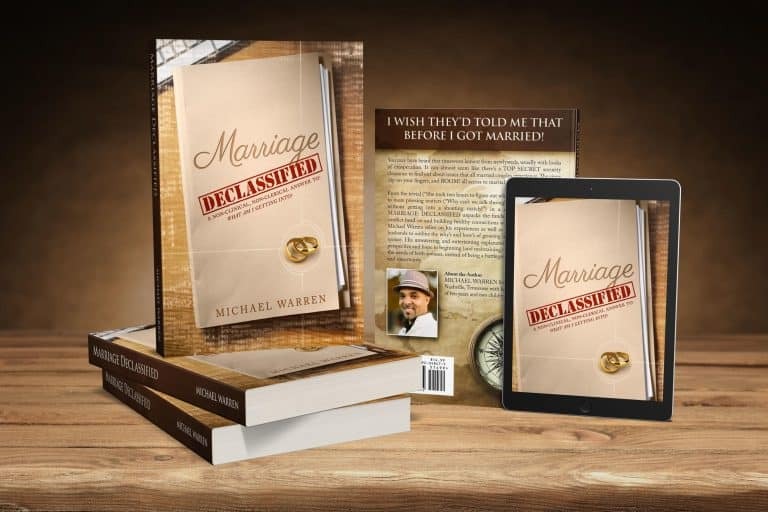 Don’t forget about the book that started it all Marriage Declassified: “A Non-Clinical and Non-Clerical Answer to What Am I Getting Into?” Order your copy today. Why should you be a member? Well, membership has its perks. As a member you will get access to one of a kind content that is battle-tested and proven to help you win in the most important role of your life. The best part of becoming a member is that as we grow our portfolio of resources, your access grows with it. We’re not just here for you today, we want to be here for you years from now as your marriage evolves with time. Every guy needs a trusted wingman, someone you can depend on to give it to you straight because they are invested in you being your best self. Our coaching packages are available in a One-on-One format with our Virtual Coaching where your privacy is of the utmost importance. We can also coach groups through our Boot Camps where guys have fun learning how to navigate many of marriages most common challenges. Need a speaker for your next event? Michael Warren has a message that can resonate with just about anyone. 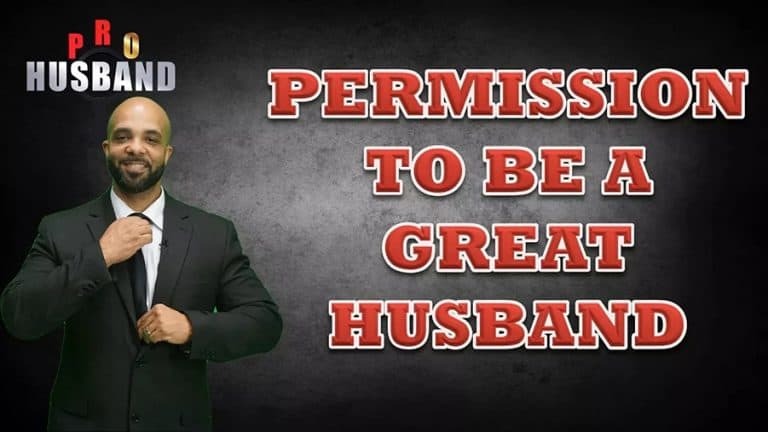 He will engage your audience with his humor and share his action-packed journey to becoming the original Pro Husband. Audience members can easily find themselves inside his personal accounts until they’re met with a conclusion they never thought about before. Stories can entertain the mind and stories can inspire the heart. Michael’s journey will do both. Need direction? Do you need to overcome a challenge? Let’s talk man to man. It’s private guaranteed. Schedule Friendly Call With Me! Unlock the keys to marriage success! Start Your ProHusband Journey and receive immediate access to free products. Michael Warren is a Husband, Father, Author, Speaker and Coach. He has had the honor of loving his wife Wendy for over 13 years and enjoyed the experience of Fatherhood for over eight years with his two children. Michael has a passion for families and he understands that no family can hope to thrive if we don’t get this Husband/Wife thing right. He was like any other guy who met a woman that stole his heart and compelled him to want to spend the rest of his days with her. However he quickly realized he wasn’t prepared at all for the responsibilities awaiting him. After ten years of marriage, Michael felt a calling on his life to take his wisdom and package it, so it could help other couples experience the joy he shares with Wendy. 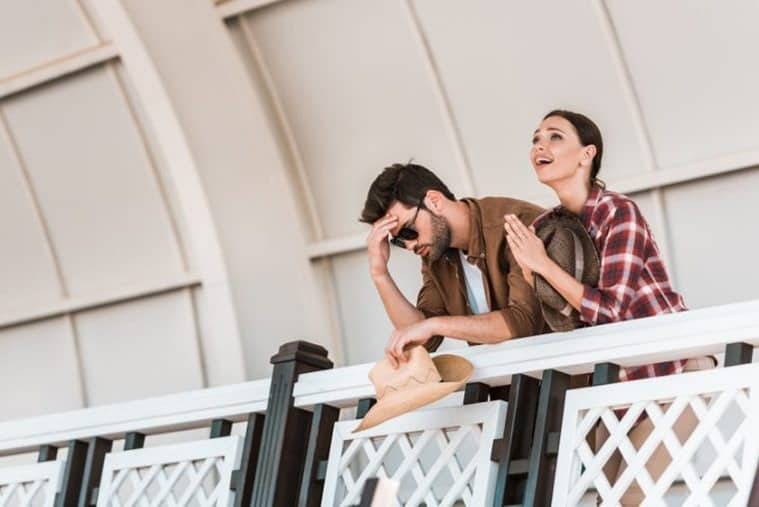 Marriage Declassified, along with the Pro Husband Training System seeks to address the gap we have in our culture that allows men to be ignorant and face failure at every turn. 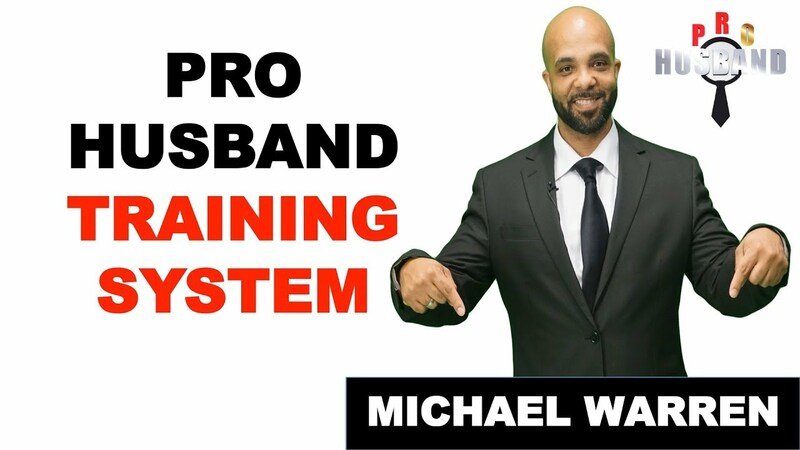 WHAT IS THE PRO HUSBAND TRAINING SYSTEM? The PRO HUSBAND TRAINING SYSTEM delivers content, information and strategies of unparalleled quality and detail within a structured, yet non-clinical, non-clerical framework. The system is designed from the ground up to facilitate success in your marriage, accelerate your development and to position you as an elite spouse. LEARN AND GROW WITH THE BOOK! Receive the gift of inspiration and practical advice delivered to Your Inbox for "Free" From Your Trusted Wingman! Contact Customer Support for questions on your products, coaching, or events….